They Will Taste The Difference. Our wholesale program is very affordable and includes free delivery from McKinleyville to Fortuna. 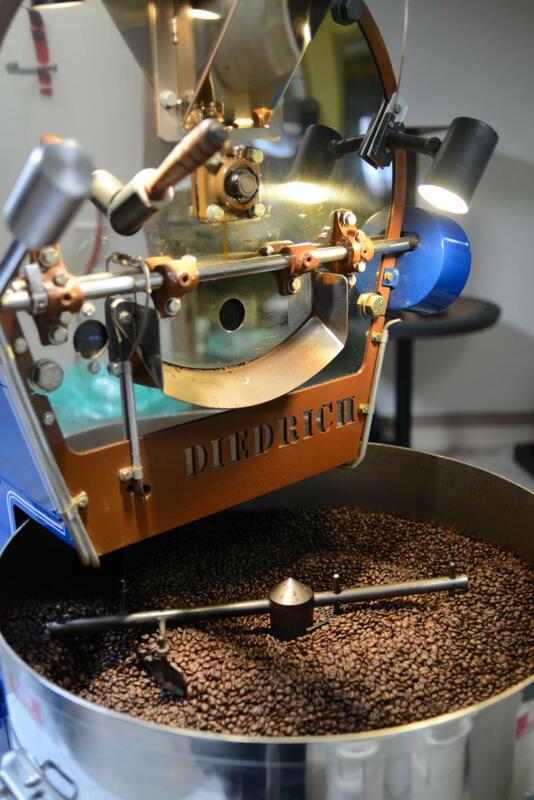 Call us for pricing and we can discuss your coffee preferences and your brewing equipment needs. Custom Blends and Private Labeling Available at No Additional Charge. We know that you will love the coffee and you may be surprised to find out how affordable it is to drink really great, really fresh coffee. Call Cathy or Gail at 707-445-8600 for a price quote and a free coffee samples.